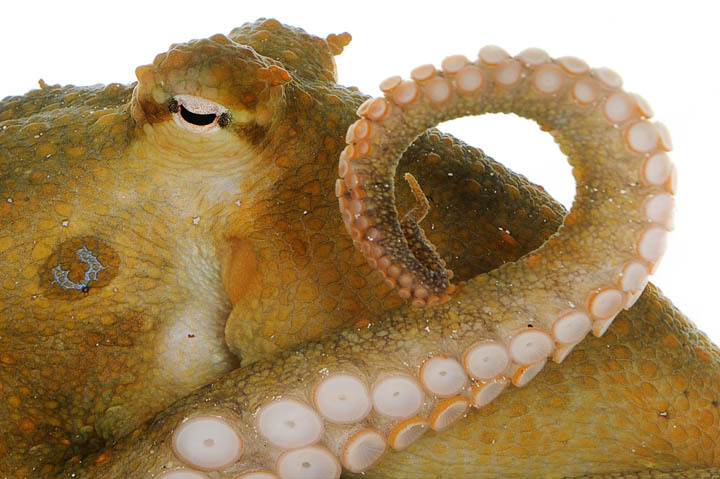 Publication of the California two-spot octopus genome. This was an investigation into the unique neural and morphological features of cephalopods, and has lead to some speculation of the evolution of brains in non-mammals. Novel regenerative cell line discovered in mouse livers. After the previous discovery that cells are thought to differentiate into new hepatocytes (therefore having the ability to repair the liver), they actually differentiated into a different cell type. And the hunt was on for the progenitor cells. 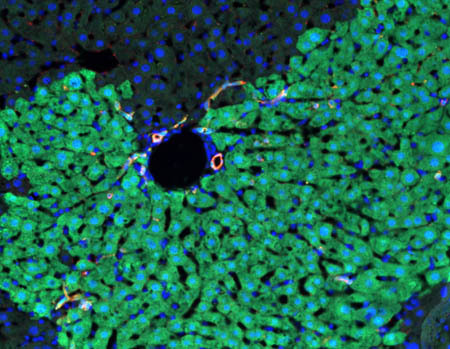 This study suggests they have been found in the liver of mice! Ancient cats outcompeted ancient dogs. Actually, it’s not as simple as that. The diversification of ancient carnivores in North America was heavily affected by other carnivorous families. 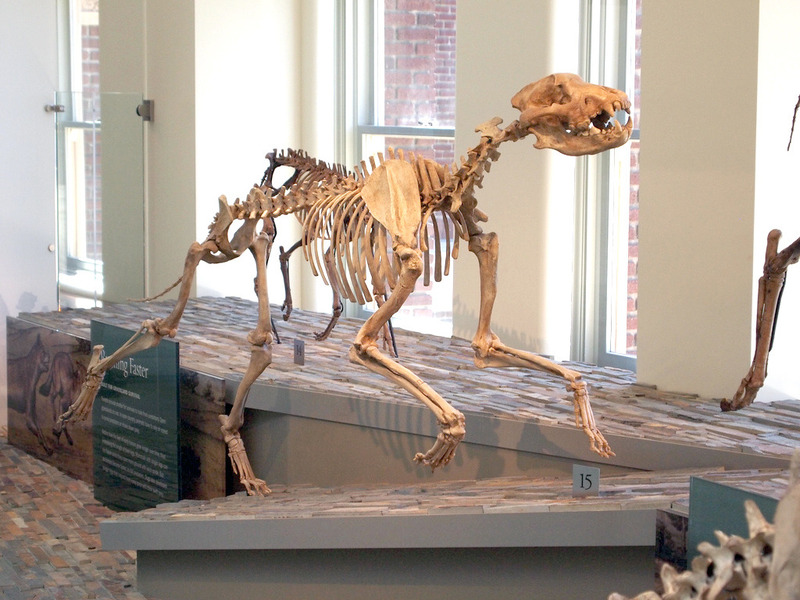 At least two families of canids (dogs), were outcompeted by other canids, and felids (Cats), which then proliferated further in their absence, affecting the canid species present today. So it’s not a case of cats versus dogs, it’s more of a carnivorous free-for-all! 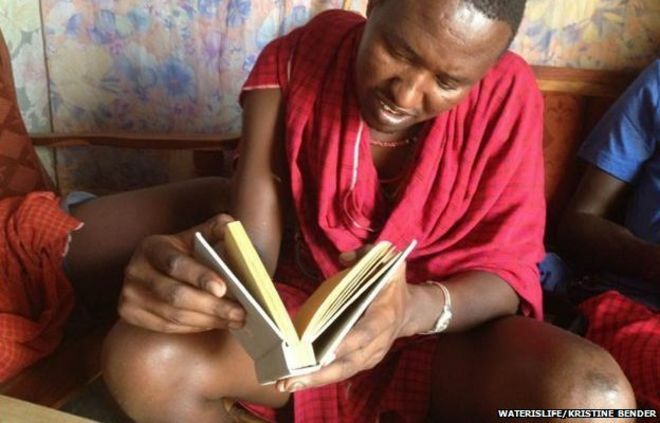 Book pages that clean water. The ‘Drinkable Book’ contains both a guide on why water should be filtered, with pages that can be removed and used to purify a reported 100 L of water. The paper contains nanoparticles of copper and silver, commonly used in hospitals for their antibacterial properties. 20 year old frozen sperm helps to save a critically endangered ferret species. In a remarkable effort to save the critically endangered black-footed ferret, conservationists have produced highly important, genetically variable offspring from artificial insemination using sperm frozen 20 years ago. This is impressive from a technological perspective, as it shows that artificial insemination with 20 year old sperm is possible, raising hopes for other endangered species. Additionally, not relying on the current small pool of genetic diversity but instead mixing in some diversity from several generations back, can offer some increased diversity and prevent potential deadly genetic bottlenecks commonly seen in species brought back from the brink of extinction.